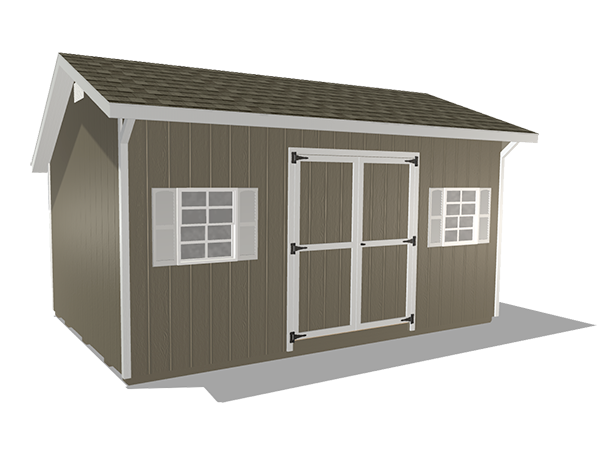 The Quaker Shed is one of our newer shed lines and it is quickly becoming popular. 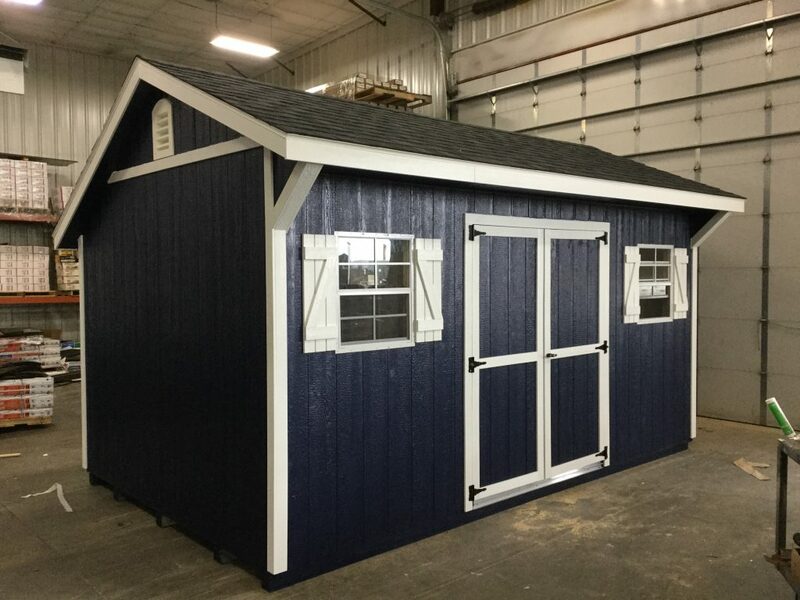 These sheds feature a gable roof with an offset peak and a large overhang over the front doors and windows. 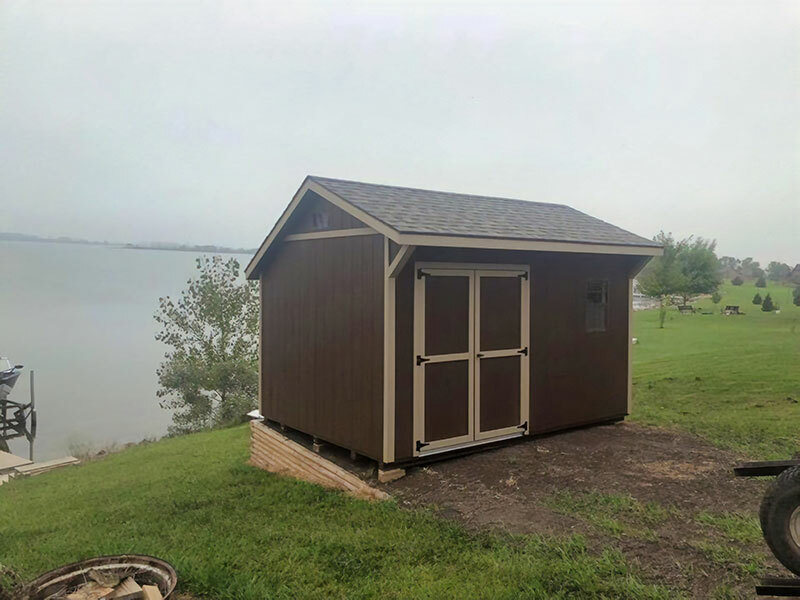 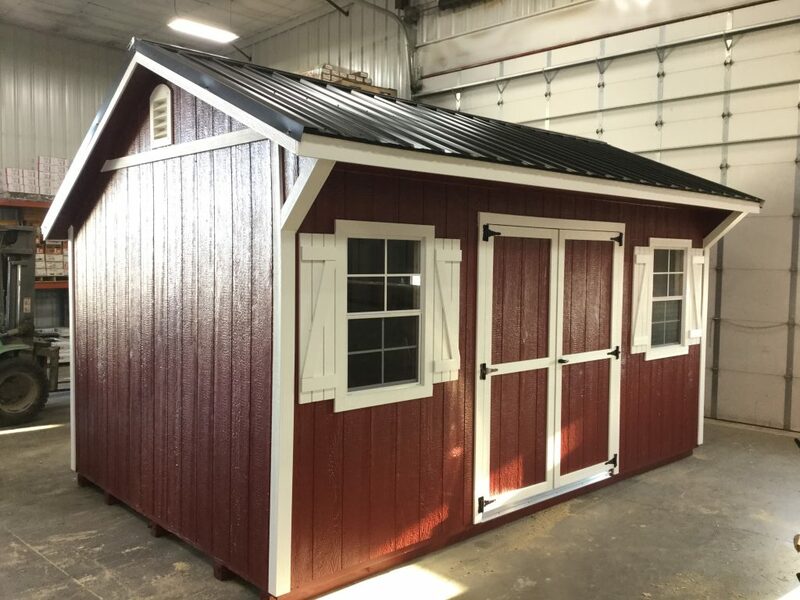 This unique style, also known as the “Saltbox Shed” is a very classy addition to any property. 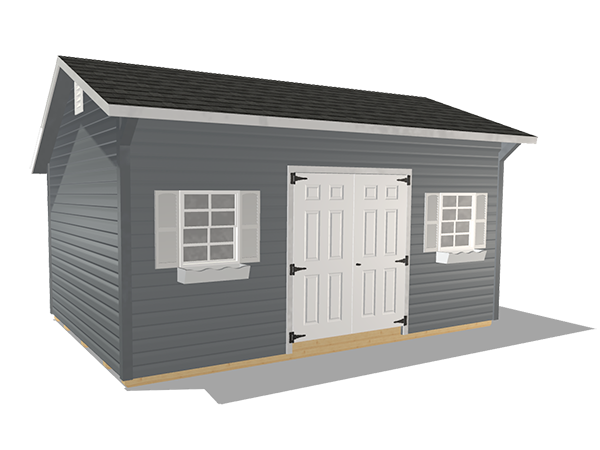 These are practical, yet beautiful buildings that work well in a variety of applications. 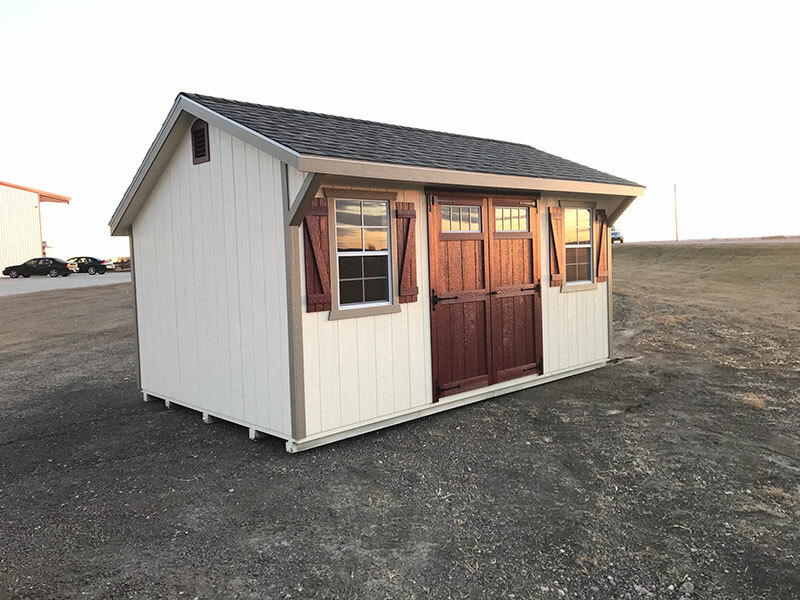 You can use the Quaker Shed for common storage solutions and it will be sure to last for years. 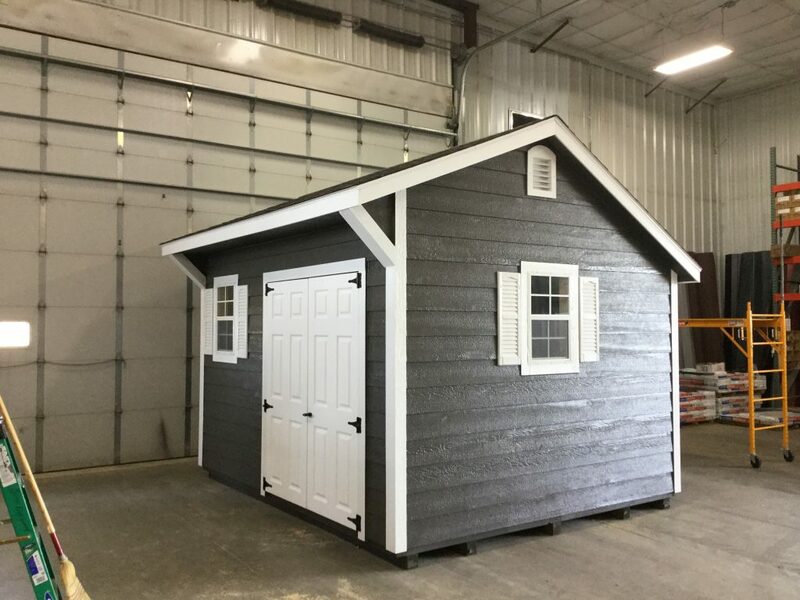 However, this shed also is perfect for you if you are feeling creative. 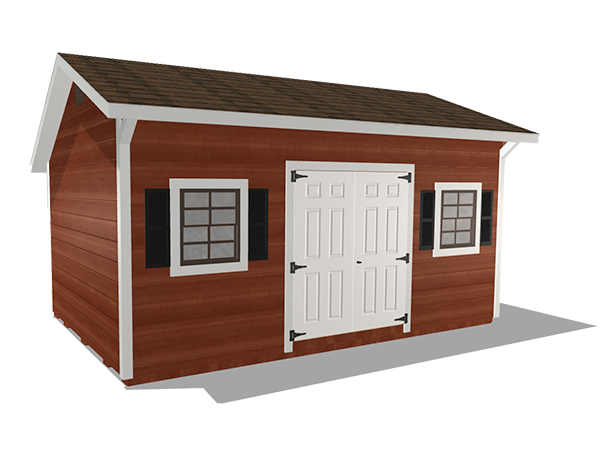 You can turn this into a pool house, home office, studio, workshop, or even a man cave. 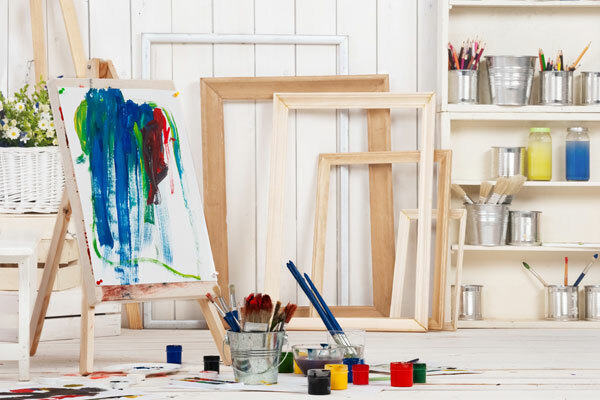 The options are as endless as your creativity. 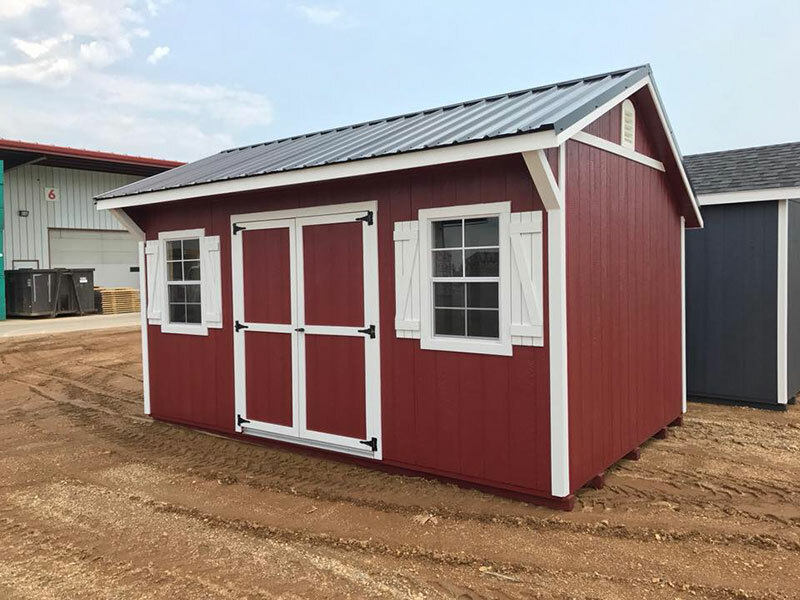 Still uncertain if your Northland Shed is the best?